In January, the New England Governors announced a plan to finance new gas pipelines and electric transmission lines across the region with billions of dollars in funding from residents and businesses. In an effort to bring transparency to the process that led to and continues to inform the Governors’ plan, in March, Conservation Law Foundation filed public records requests, seeking documents from the states and the New England States Committee on Electricity (NESCOE), the agency that is working to implement this massive infrastructure initiative. Today, we are making available to the public a detailed briefing (PDF) on the documents we have received to date, along with an archive of the 48 documents (zip file, 25 MB) cited in the briefing. In short, the documents we have obtained reveal not only outright hostility to conducting the planning process in the open, but also a troubling willingness on the part of state officials to take enormous risks with our money, our region’s energy progress, and our climate. “Behind Closed Doors.” The states and NESCOE are deliberately working out the details of this plan in secret, consistent with the view of one of NESCOE’s staffers that the plan should be “formulated behind closed doors” because the “court of public opinion can be fickle and recalcitrant.” Despite public statements that NESCOE is open to feedback, the agency and state representatives have repeatedly shielded analysis of the plan from public scrutiny. Conflicts of Private and Public Interest. The Governors’ initiative is premised on extensive influence, behind closed doors, from the very pipeline and utility companies that stand to earn billions if this plan is implemented. The documents show, for example, that Maine Public Utilities Commission Chair Tom Welch, a chief architect of the governors’ plan, argued in its favor using a memorandum from Tony Buxton, an industry lawyer who represents both a gas pipeline company and industrial companies that use gas for non-electric purposes. Now, Welch is overseeing a case that will decide whether the State of Maine will invest in financing a pipeline project proposed by Buxton’s client. Through a series of private meetings and calls with NESCOE and state representatives, the electric and gas utilities who stand to benefit most from the governors’ plan are now helping to define their roles as middlemen. In fact, Northeast Utilities itself drafted the document the states and NESCOE are using to manage conflicts of interest when utilities buy power from their own transmission projects, like NU’s Northern Pass project. Ignoring Smaller, More Affordable Solutions. Despite public statements to the contrary, NESCOE and the states agree in private that they “are not looking for market adjustments as alternatives to our current investment infrastructure path” that could be far less costly – to the public’s wallets and to our climate. During a private meeting in Washington, D.C., regional grid operator ISO-New England’s CEO admitted that the point of the governors’ plan is to “overbuild” gas pipeline. 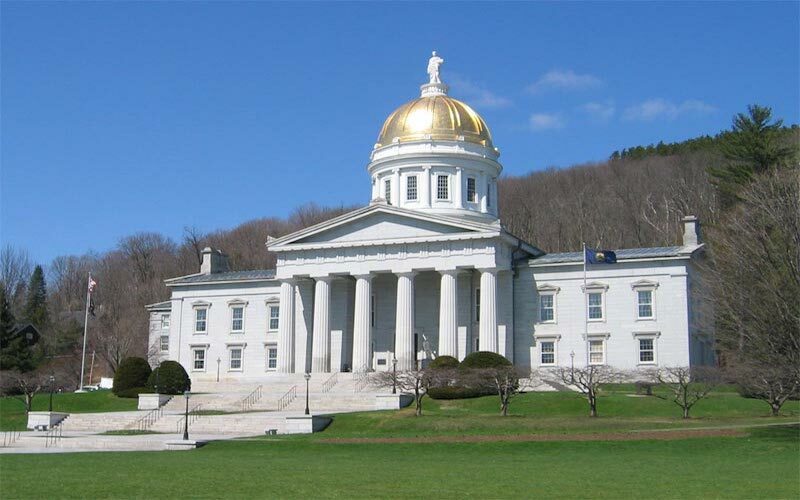 However, as Vermont Governor Shumlin suggested recently, overinvestment risks “huge stranded costs” for customers in decades to come. This effort is not about reliability, as NESCOE would have us believe. It’s about directing public money to large energy companies outside of public oversight. As for the governors’ interest in buying more Canadian hydropower by forcing customers to pay for new international power lines, the documents include recent analysis showing that hydropower doesn’t need long-term contracts or other help and that it wasn’t even available to New England when we wanted it during the coldest days of last winter. However, the states and NESCOE appear to be disregarding these findings entirely. Ultimately, CLF obtained a mere fraction of the documents we requested. Despite acting on behalf of state governments and receiving $2 million annually in public funding through our electricity bills, NESCOE claims that it is not subject to public records laws and is refusing to provide any documents to CLF. Most of the New England states have not yet provided or are actively withholding their documents about the plan. CLF is considering legal action to force compliance and bring these documents to light. But it’s clear that NESCOE and the governors’ representatives are not interested in a meaningful, transparent planning process that considers the best interest of electric customers and also complies with the states’ legally mandated climate policies. As the customers whose dollars are at risk, we all should have a chance to fully understand what we will be buying with this proposed plan – through an open process based on sound research and analysis, not backroom dealings with industry insiders. Read CLF’s detailed briefing on the documents here. Download the archive of documents referenced in CLF’s detailed briefing here.